Technology sectors are undoubtedly the leading engine force in today’s economy, be it from social media, search engines or software developer companies. Because they are industries that are constantly innovating, the competition amongst them to reclute the brightest and best capacitated workers is fierce. Hence, these companies have adopted some pretty interesting measures to make people want to work with them; in the shape of competitive salaries, generous compensations packages, stock options, fabulous infrastructure, and an overall great environment to work in. 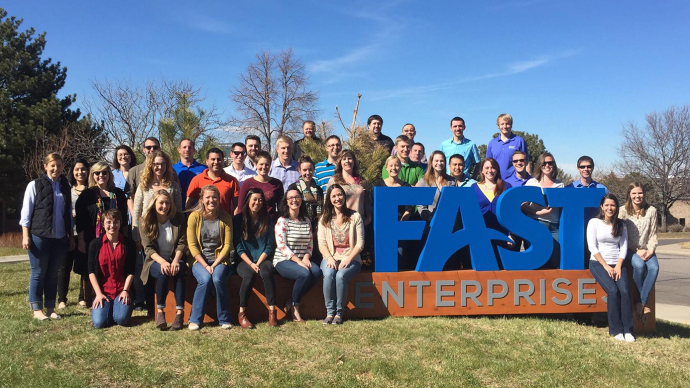 Fast Enterprises, also known as simply FAST, is a company dedicated to provide software and consulting services to government agencies within the US. “Working for FAST you can do as well as you want to do. There is tons of responsibility to be had and there is always opportunity to step up and take on more. Achievements are recognized, team building works, and the benefits are great”. 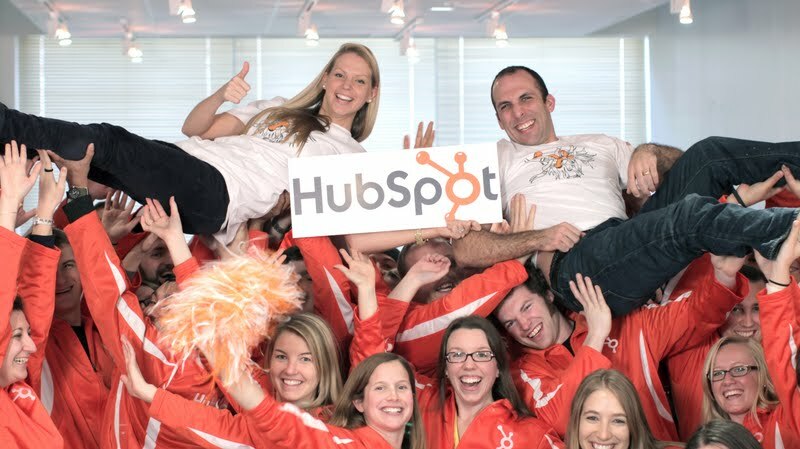 Founded in 2006, Hubspot is a company developer and marketer of software products for inbound marketing and sales, with the objective of providing tools for social media marketing, content management, web analytics, and search engine optimization. “There’s a culture here where, no matter your role, if you have something to say, your voice will be heard. The people working here are consistently whip-smart, super hard working and generally fun to be around”. 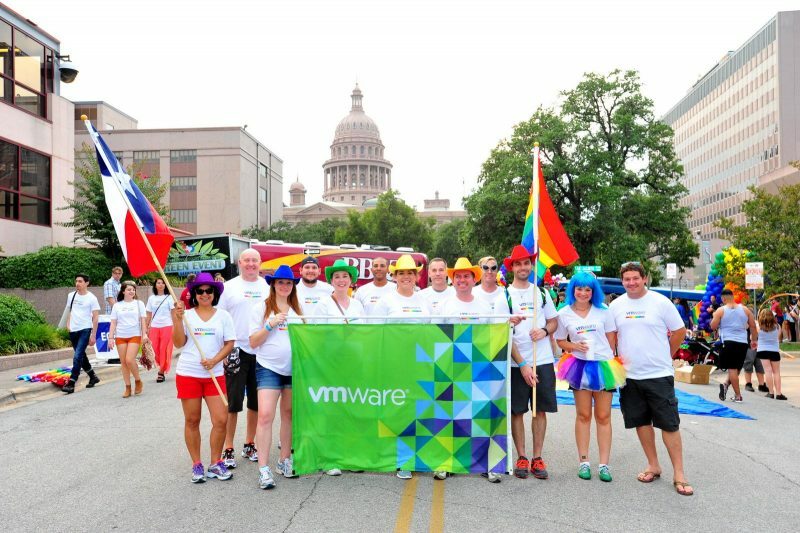 VMware, a subsidiary of Dell Technologies, is a worldwide pioneer and leader in cloud computing and platform visualization software and services. “Aside from its ability to adapt and continually make industry changing contributions, this place is so philanthropic and conscious of society and the Earth. I have never felt so much inspiration to give back to my community or to adjust my lifestyle to be less of a strain on the Earth. And the best part is the company rewards you for doing so…”. Intuit is a business and financial software company that develops and sells financial, accounting, and tax preparation software and related services for small businesses, accountants, and individuals. 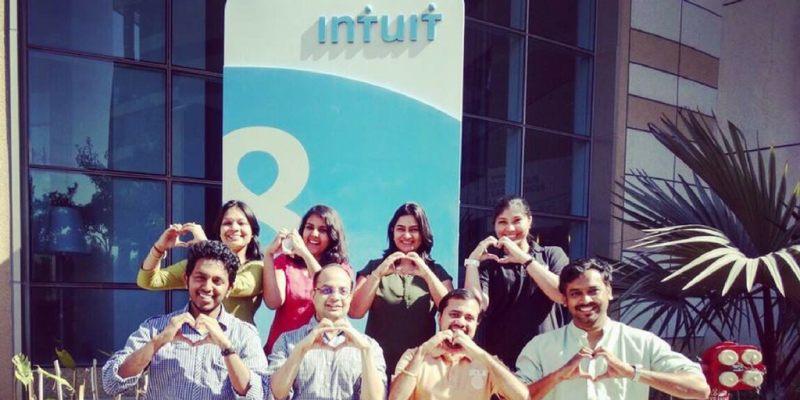 “Because of the environment that Intuit fosters I have grown professionally and individually more than I ever thought possible. Every manager I have had has embodied the Intuit Values and created a safe environment for me to experiment and learn”. NVIDIA is the inventor of GPUs, short for Graphics Processing Units. The company designs and creates GPUs for the gaming a professional markets. They also develop chip units for the mobile computing and automotive market. “The working environment is great, colleagues are very helpful and extremely smart. Everything happens here at Speed of Light. Lot of amazing benefits that are best in the industry”. 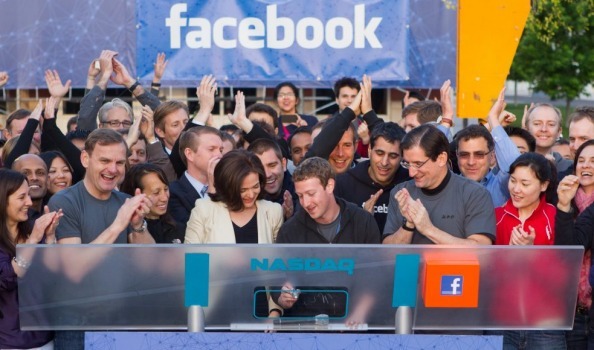 Facebook is a company that needs absolutely no introduction, seeing as it’s the world’s biggest social media platform. 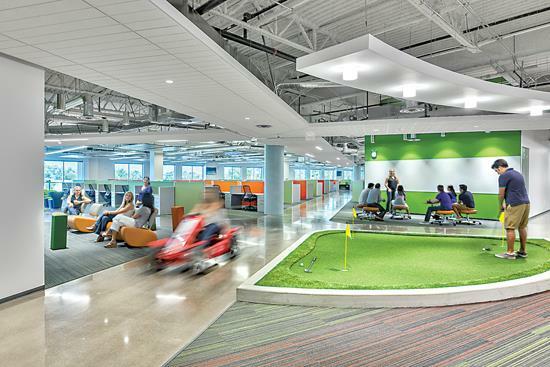 “It’s great working here — there’s nowhere else I’d rather be. You are working with very smart people who are energized and believe in the work they are doing. You will be rewarded for doing well, and for the company doing well”. Another pioneer that doesn’t need any type of introduction would be Google, the # 1 internet search engine. 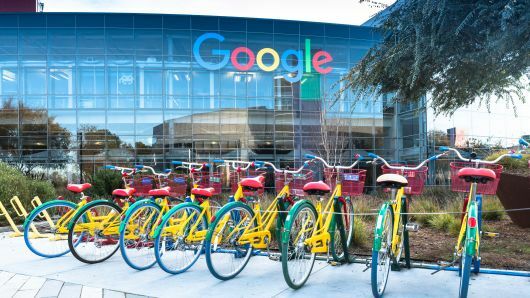 Google has for some time received praise for its comfortable environment to work in, where stuffy work clothes and sterile work spaces aren’t part of the norm. “Extremely intelligent and competent coworkers, exciting products, great management, amazing perks (insurance options, food, discounts on almost everything), opportunity to travel”. SAP is an european multinational software corporation widely known for developing enterprise software to manage business operations and customer relations. 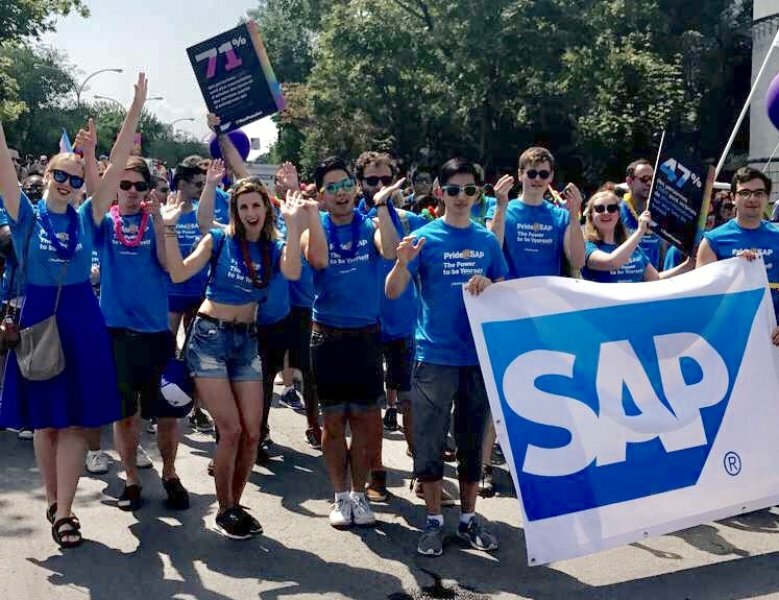 “The SAP culture is one of teamwork and empathy. I have always felt that my colleagues and mentors are there to help me, answer any and all questions, and support me throughout my career journey”. 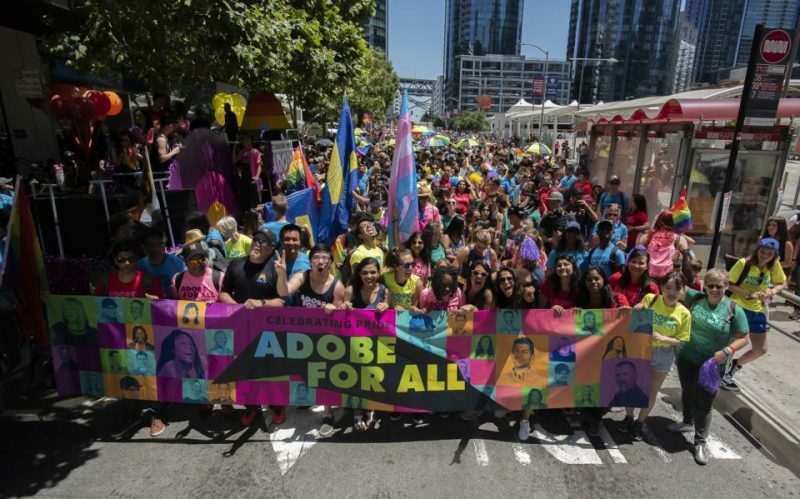 Adobe is a multinational computer software company, historically focused upon the creation of multimedia and creativity software products, mostly known for being the creator and developer of softwares such as Photoshop, Acrobat reader, and the Portable Document Format (PDF). “People are genuine and collaborative. People are focused on technology and innovation. Conducts a 4 day Tech Summit just for engineers. Great benefits and work/life balance”. 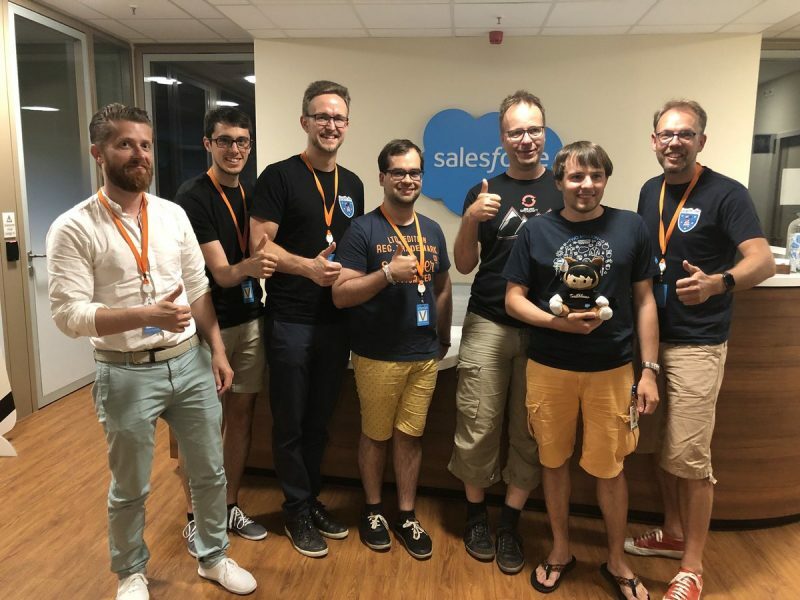 As a platform that provides Customer Relationship Management, Salesforce offers cloud-based applications for sales, service, and marketing for more than 150,000 companies.